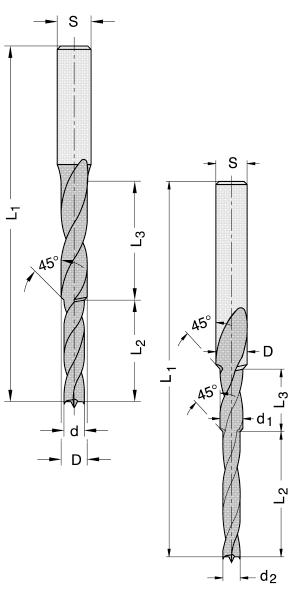 In addition to our wide range of standard dowel, through and hinge style drill bits, our tooling program includes some specialty bits for longer drill lengths and special tool geometries for material that can present challenges. 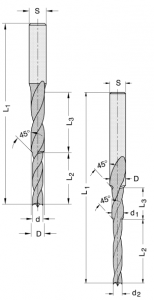 For the production of cabinets, shelving and RTA (Ready to Assemble) furniture, one would typically use standard drill bits for shelf pins, dowels, screws and hinges. In addition to these standard drills bits, GDP GUHDO goes beyond to offer drills bits for the production and insertion of cabinet hinges, cam locks, connector housings and confirmat screws commonly used in the production of cabinets, shelving and RTA furniture. 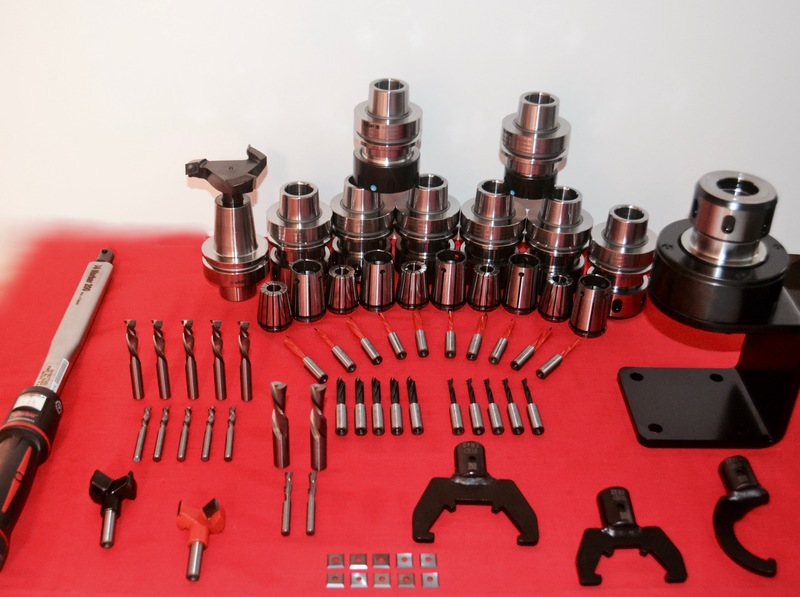 We also carry a variety of precision drill chucks and quick change adapters as well so we can quickly fill all of your tooling needs! If you currently utilize hardware supplied by Amerock, Blum, Grass, Hafela and Liberty and seek high-quality drilling solutions, contact us now to see how we can help you with your specialized requirements. 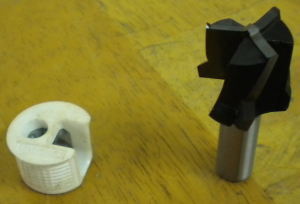 Are you using a Weeke Point to Point machine that is equipped with the ETP hydro grip motor? 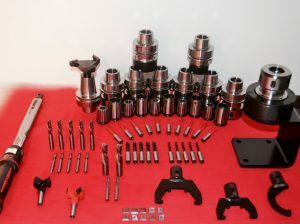 If so, GUHDO offers our 6365 Series collet chuck specifically designed for the ETP clamping system. This high precision chuck is produced with the required 25 mm shank and adjustment screw and is designed to accept standard RDO 20 (407 E) collets for shank diameters up to ½”. Using only the highest quality materials ensures the highest levels of precision and the tool body is tempered, ground and thoroughly balanced. Interested in more information? Give us a call at 1-800-544-8436 or contact us now!